Learning new skills is one of the true joys of adult life. We say "adult" because the distance we get from school or university as adults is often necessary to show us just how amazing it is to spend your time learning something new, just for the sake of learning. One of the many benefits of social media is that people are now able to promote classes for almost anything. Anyone with a smart phone and a decent eye for light can create marketing material for free that can be seen by people around the globe. This has a huge derestricting effect on both people's location and the thing they are choosing to teach. Where someone based out in the sticks may once have seen their remote location as burdensome for marketing purposes, your average city-dweller will often pay extra to escape to somewhere quiet and unfamiliar. Where making your own kitchen knives may not have seemed like a likely weekend activity in the past, it's now something well advertised with glorious accompanying imagery. Where better to begin than with the lovely Sophie Sellu and her Grain & Knot carving classes. We've been lucky enough to attend both the butter knife and spoon carving workshops and can say that 3 hours has never passed so fast. A valuable and rare part of any workshop is coming away with something usable at the end of it (as opposed to something you think is great, but that everyone else struggles to identify). 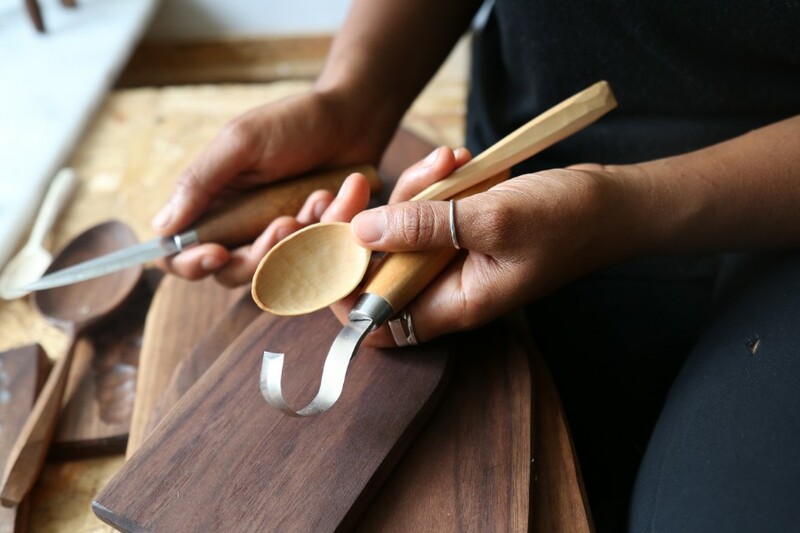 These workshops are perfectly pitched to leave you with a beautiful, usable utensil. 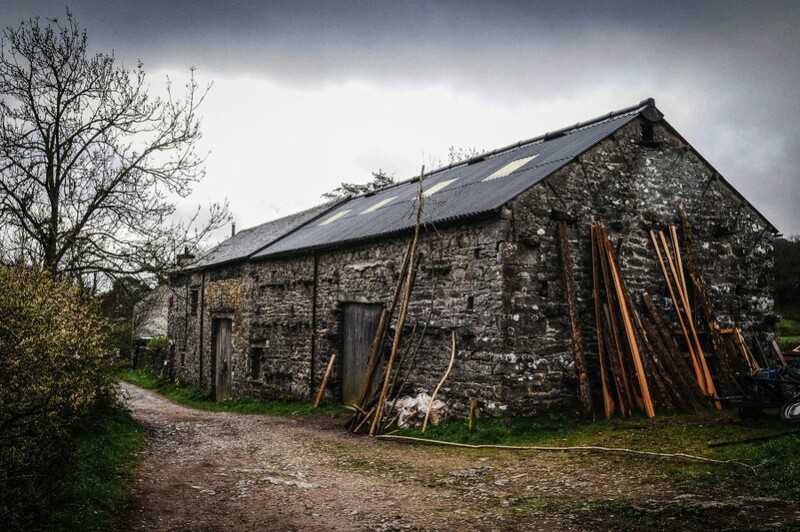 James Otter makes surfboards, out of wood, in an eco-park just outside Porthtowan in North Cornwall. For the same price as a new board you can go and spend a week making it yourself under his expert tutelage. James from Petalon was lucky enough to do so a couple of years ago and rates it as one of his all-time best weeks. "You’ll go home with armfuls of flowers and a head full of know-how to make your garden grow." Charlie teaches steam bending out of a barn in the Lake District. For the uninitiated, steam bending is the application of steam to wood that allows it to be bend in angles you didn't think were possible. The day begins with a walk through the local wood and a chat about which trees make the best subjects. Following a few tutorials you are let loose on a room full of wood and a steam chamber to bend your own creations. Florence from Petalon fashioned a wooden chandelier. She hated the chandelier, but she loved the process that made it!